Home » Official Soundtrack to a Work In Progress - Available Now! 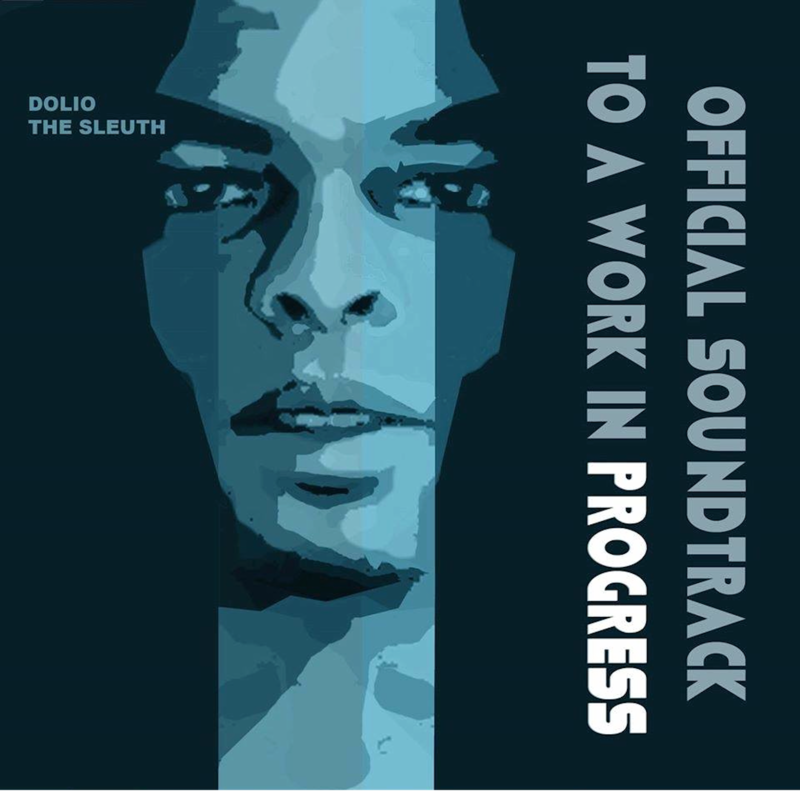 Official Soundtrack to a Work In Progress - Available Now! CD Now Available here at DSleuth.com!